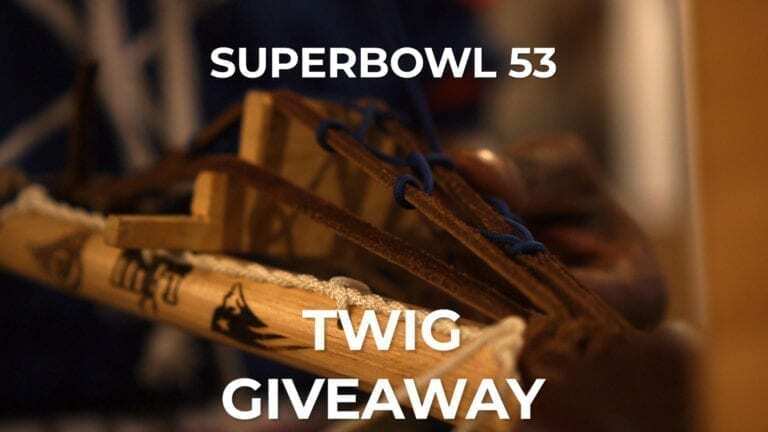 This week, Lacrosse All Stars and Wood Lacrosse Sticks are giving away A SuperBowl LIII commemorative Twig. 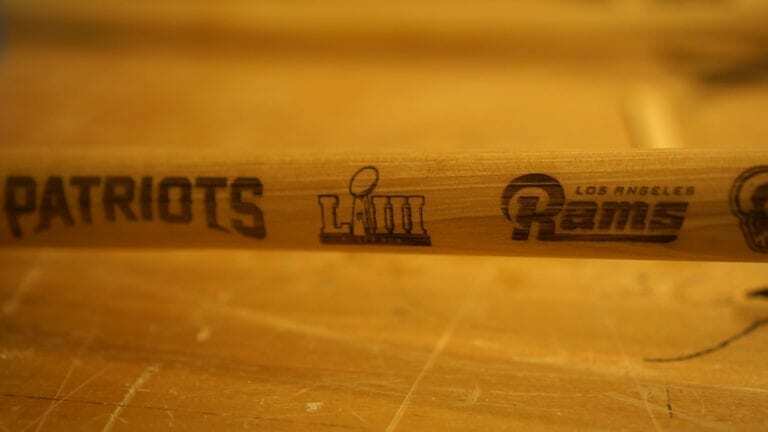 This 32’’ Wood Lacrosse Stick made by Skaggs Wood Works has the logos of the AFC Champions The New England Patriots and the NFC Champions The Los Angeles Rams along with the official logo for Super Bowl 53. 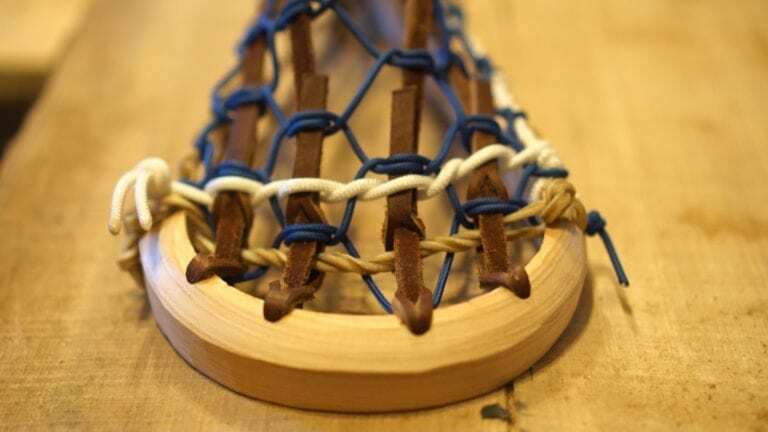 We’ve strung this stick with blue cross lace to represent the blue colors of both championship teams. 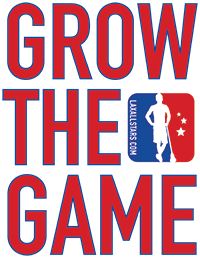 In order to win, head over to Instagram and send in your predictions of the halftime score to @woodlaxsticks or @laxallstars and tag two friends. The winner will be chosen and announced during halftime. Remember, we will NOT accept any submissions done after halftime. 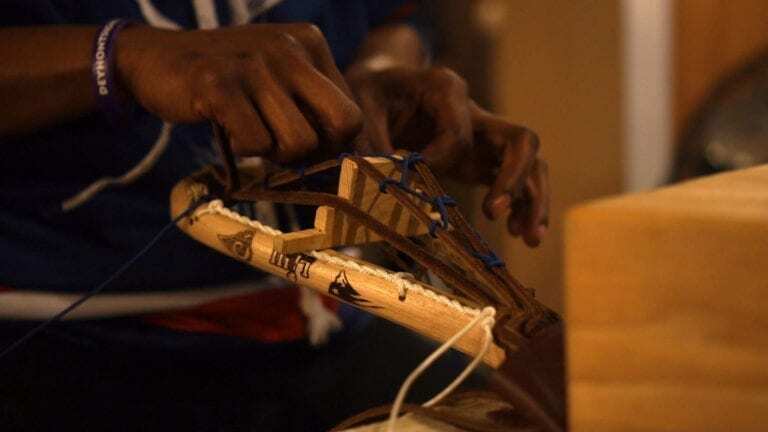 With the 11-5 Patriots and the 13-3 Rams coming in hot, this should be a pretty fun game, so if you want to add to the fun and maybe get a free wooden lacrosse stick to help you remember the occasion, hit up @laxallstars or @woodlaxsticks on Instagram. 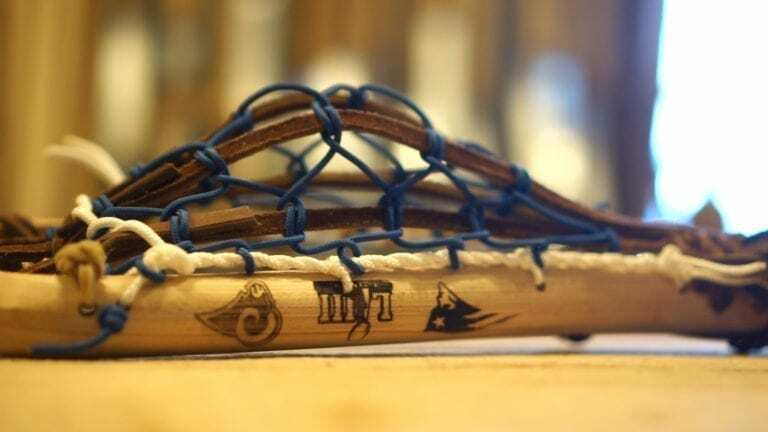 Take care and keep LAXin’.